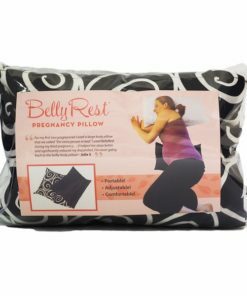 So glad to hear the Belly Rest worked well for you, and for multiple uses! 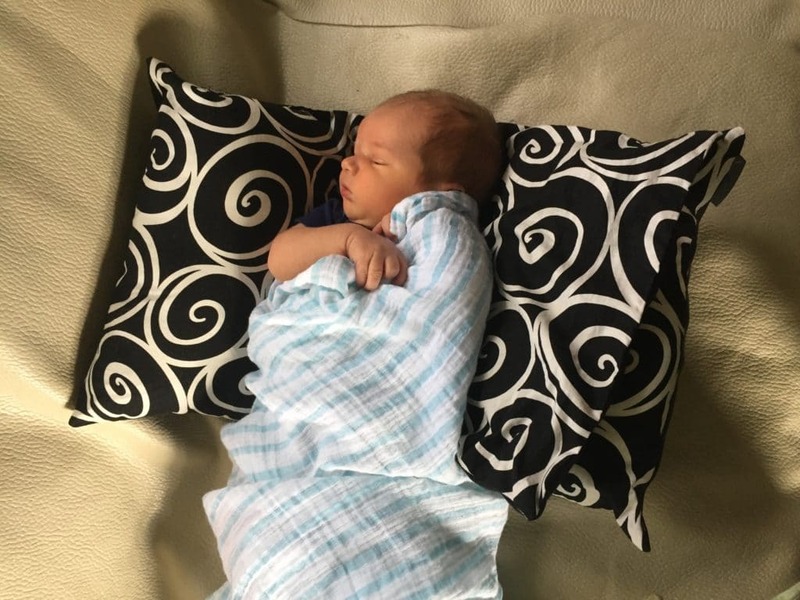 I started sleeping with this pillow at 14 weeks of pregnancy, now at 20+5 weeks pregnant I couldn’t imagine sleeping or even lounging without it. It’s prefect! 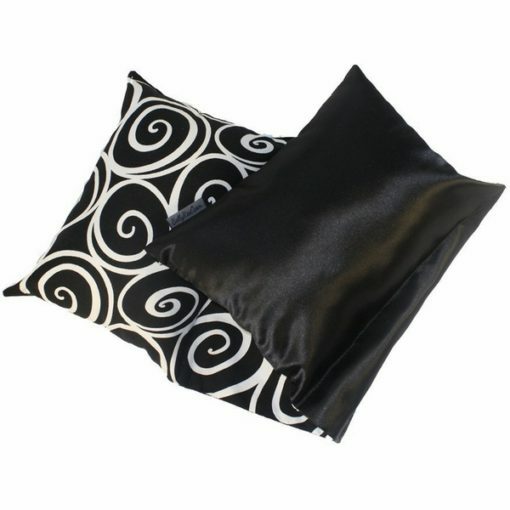 Not too hard, soft or obtrusive, it’s just right. I especially like that when I turn onto either side at night it’s always there to keep me comfortable. 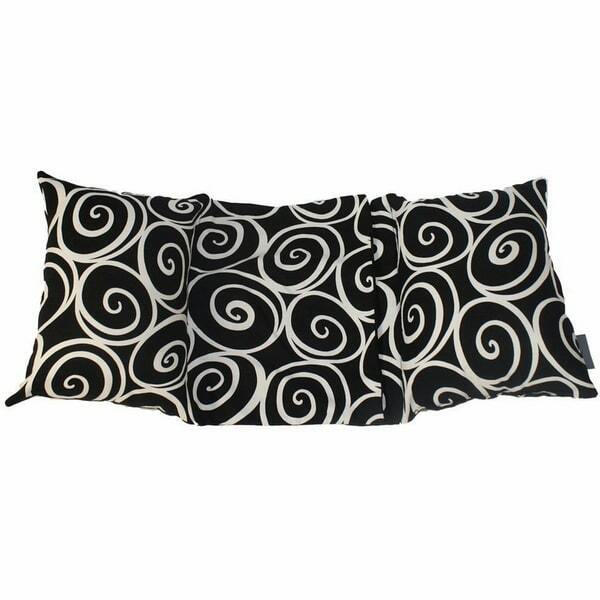 Best pregnancy pillow out there! I tried several pregnancy pillows and they all took up so much room in the bed and were one size fits all…this one is adjustable so it is comfortable throughout pregnancy. 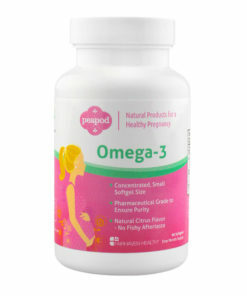 Essential pregnancy item! 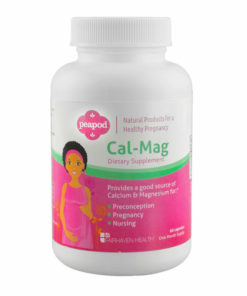 This product is absolutely amazing, and every pregnant woman should own one! 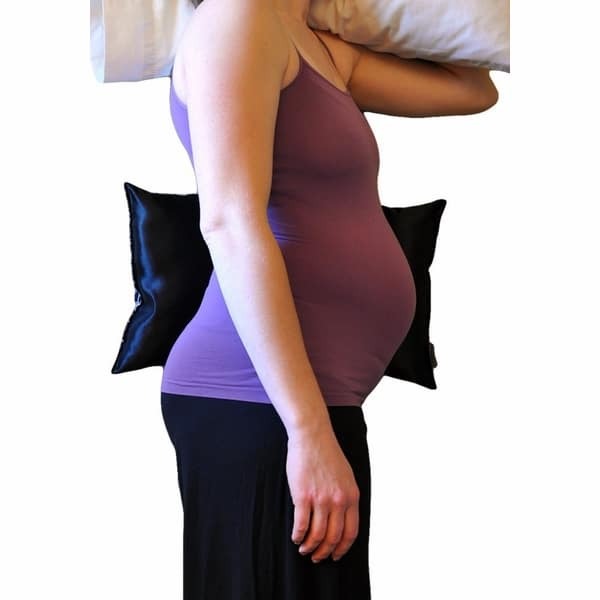 As a Nurse-Midwife who takes care of dozens of pregnant women each week, I can say that this pillow makes complete sense physiologically and practically and should be a required gift for all expecting women. The vast majority of round ligament pain arises when the uterus dangles in a torqued or unsupported position- e.g. 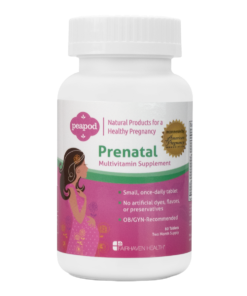 sidelying, when it doesn’t reach the support of the bed- and, after about 16-18 weeks, sidelying is pretty much the only option a pregnant woman is left with. 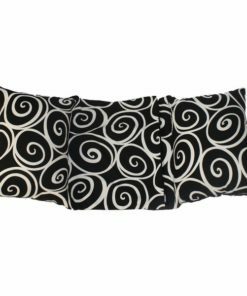 By using a wedge under the growing uterus at night, the mother can avoid the overwhelming majority of round ligament pain during the day. 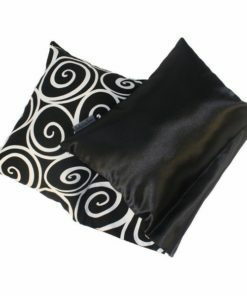 But, who wants to wake up every time she turns over just to reposition her belly pillow? In my first pregnancy, I lay awake at night scheming about a method to strap or glue pillows to either side of my waxing abdomen. Foolish and impractical. A more elegant solution was at hand. 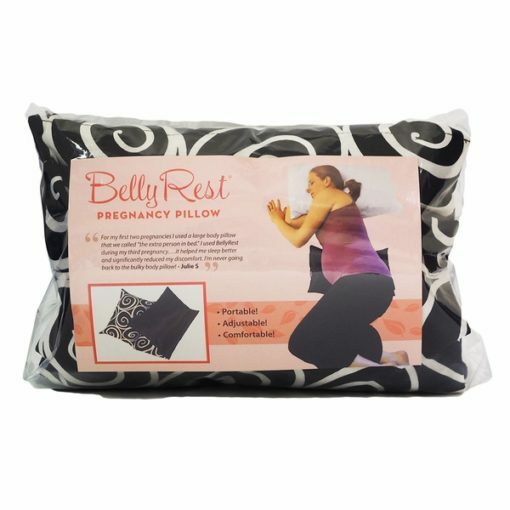 Consider the Belly Rest- designed by a mom who had apparently had the same sort of insomnia I had, but was a bit more ingenious an inventor. 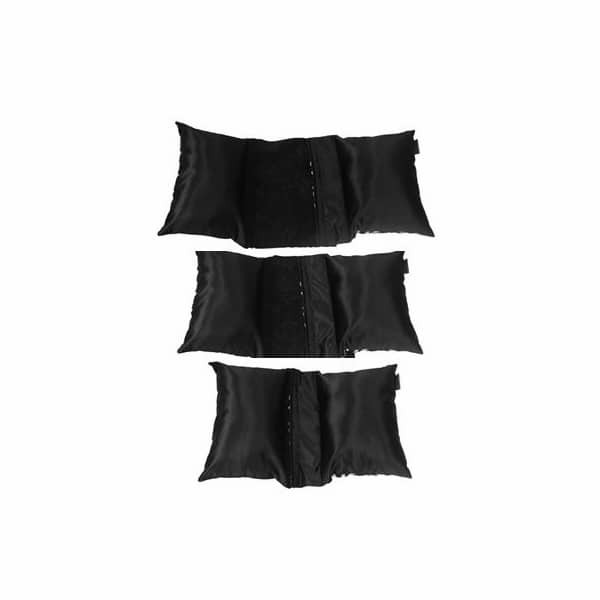 Satiny and double sided, it facilitates turning without the enormous rigamarole of repositioning and reworking a gigantic maternity pillow – yielding considerably longer stretches of uninterrupted sleep. 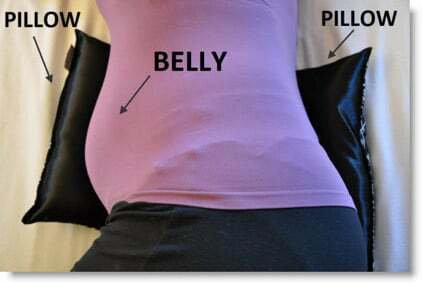 Also worth mentioning is the the pillow’s small size allows the pregnant mama to continue to sleep *in the same bed* with the one she loves without requiring a third trimester upgrade to California King. 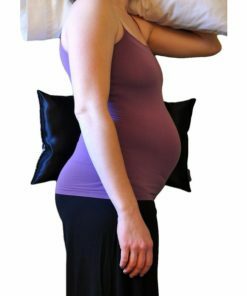 Nothing is perfect, and as your pregnancy progresses, you’ll likely need the addition of a pillow or wedge between your knees and/or ankles, and there is no product on the market that can eliminate all hip and ligament pain in pregnancy. 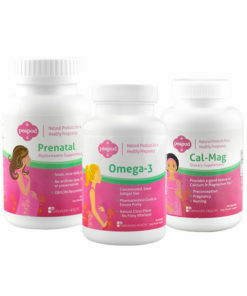 But, buy yourself (and every pregnant mama you know) one of these, and I just about guarantee you’ll sleep better at night and ache less during the day.